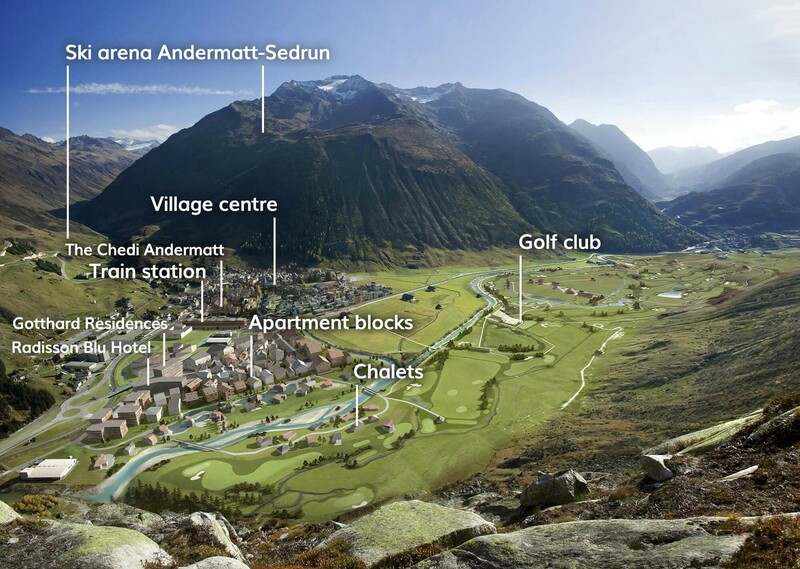 Be part of the new real estate development in the charming mountain village of Andermatt. 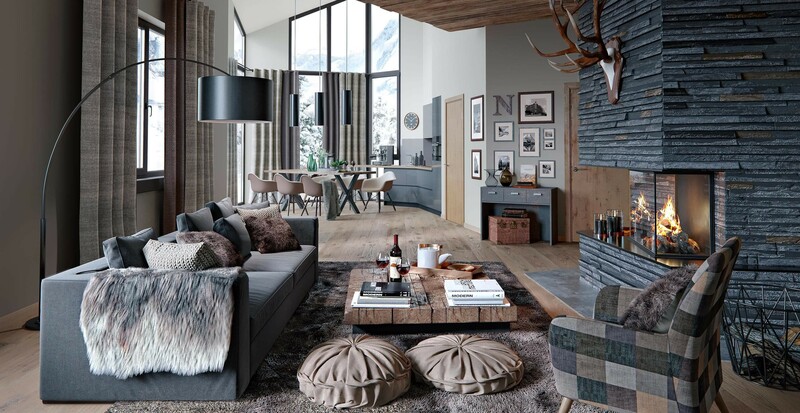 A wide range of apartments are available, from a small studio to 1- or 2-bedroom apartment to a spacious penthouse and chalet, for all needs there is a property-key. 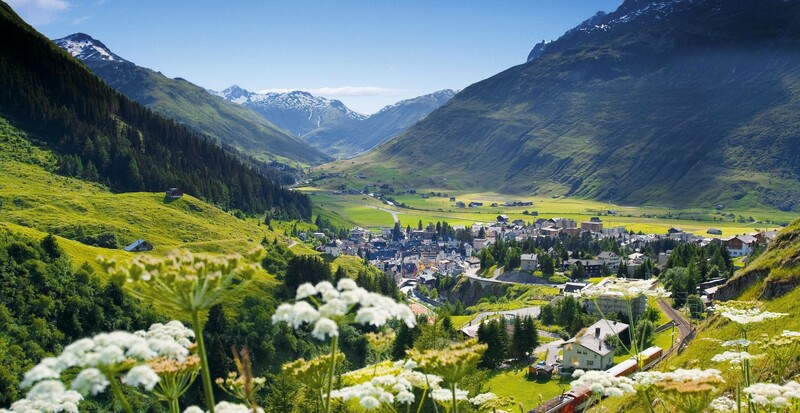 Andermatt is located in the heart of the Swiss Alps, where the Rhine, Reuss, Ticino and Rhône rivers have their source. 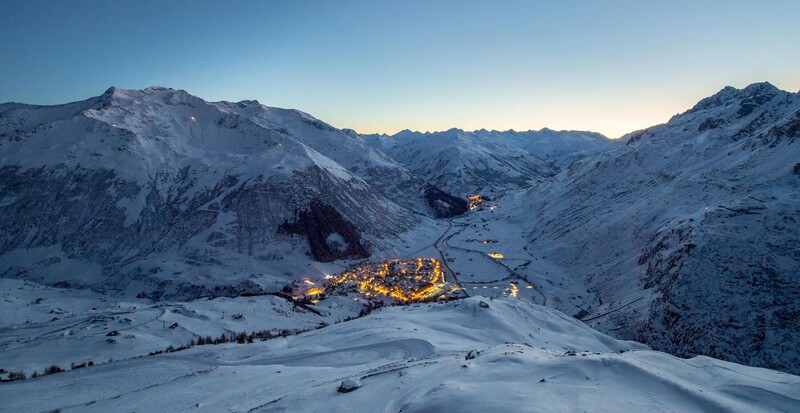 The scenic location is perfect for many winter and summer activities, such as skiing, golf, hiking, swimming, fishing, rock climbing, tennis, etc. 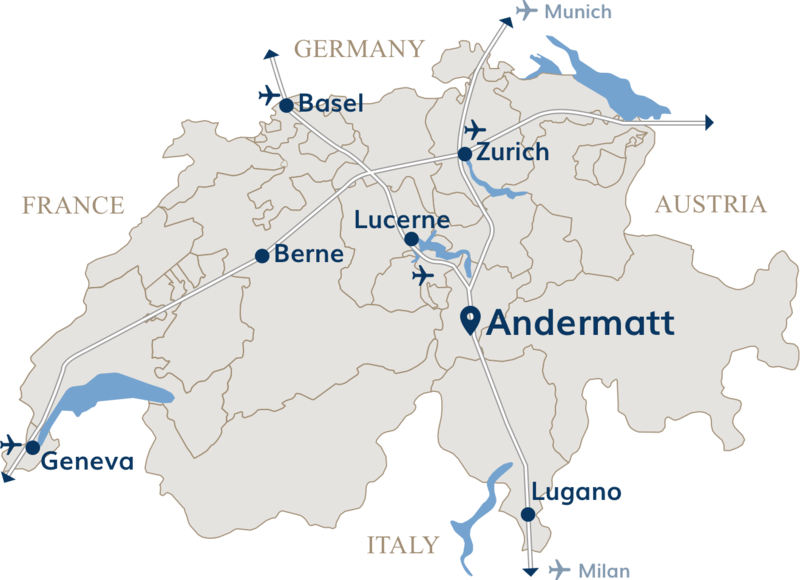 Surrounded by 7 different cantons, Andermatt is also within close reach of bigger cities such as Basel (2h), Zurich and Lugano (both 1h30), Lucerne (1h) or Milan (2h30). Please fill in the form below or simply give us a call. 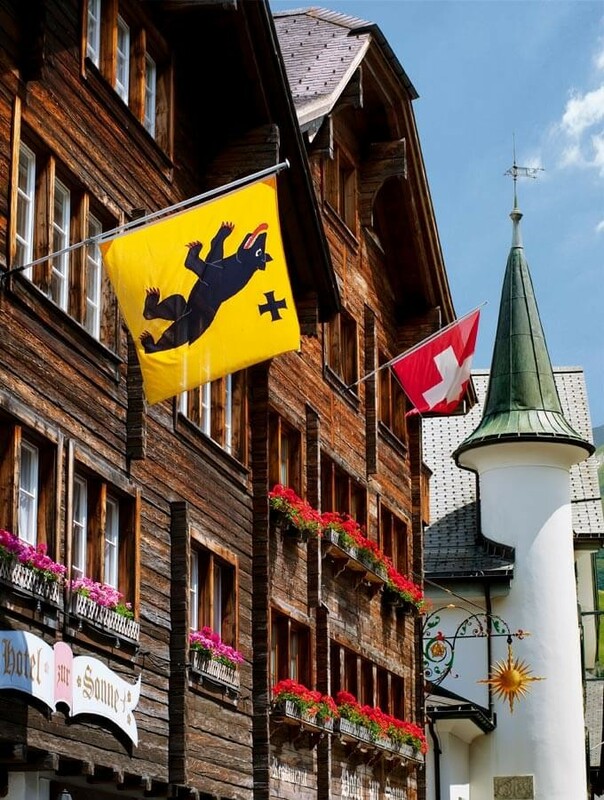 Buying a property is a big step. 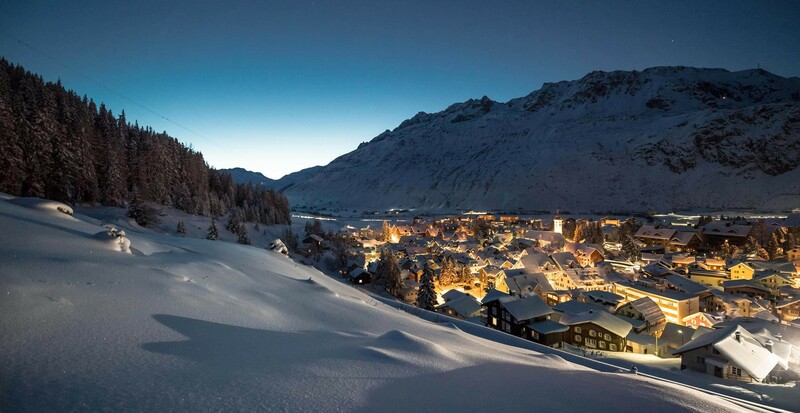 We are happy to assist you in your decision-making process and offer you the opportunity to test your dream home for 1 or 2 nights before buying and discover the idyllic mountain village of Andermatt.